AVAST demonstrates everyday security techniques at Mobile World Congress! 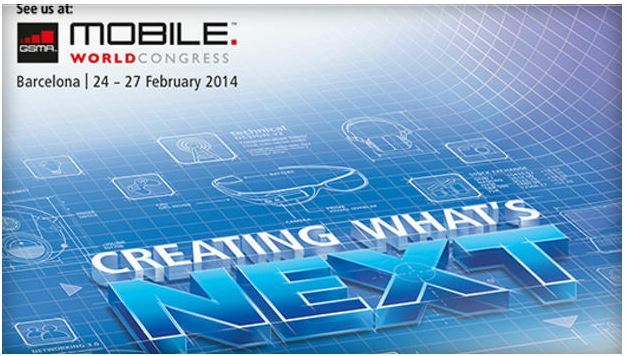 Mobile World Congress (#MWC14) starts today in Barcelona, Spain! It's an exciting and must-visit event for the entire mobile industry, and of course, the AVAST mobile security team is participating. Between February 24th-27th, visitors to AVAST booth – 5K29 in Hall 5 will learn how to stay safe from spying eyes and rampant security flaws including Apple’s recent exploit. We have prepared an interesting program, including live previews of all avast! SecureLine VPN and avast! Mobile Security features. Visitors will learn how to use avast! Secureline VPN to anonymize public WiFi browsing. SecureLine is effective protection against hackers and spies accessing personal data and browsing activities as well as the threat of “man-in-the-middle-attacks” from the recent Apple SSL encryption bug. The AVAST team will teach you how to use avast! Mobile Security to protect your Android devices from spies and hackers, avoid data loss, as well as defend against device theft, and malicious programs – including spy-agency malware that is whitelisted by others. The team will also explain how avast! Anti-Theft works. You will learn how to view the location of a lost or stolen phone, activate an alarm, delete personal data to prevent unauthorized access, and even take photos of any thief and record their voice in order to recover a stolen device. Journalists interested in speaking to an AVAST expert at the Mobile World Congress in Barcelona, can meet up with our Security Experts. To arrange a meeting, contact our PR manager Marina Ziegler via email at ziegler@avast.com or tweet her at @Marina_Z.